Teardrop trailers were THE way to camp in the 40s and 50s, since most people didn't own large vehicles to pull large trailers. A place to sleep and a place to cook were all that were needed to get out and go camping. That simple approach to camping has returned with these modern, state of the art Teardrops. 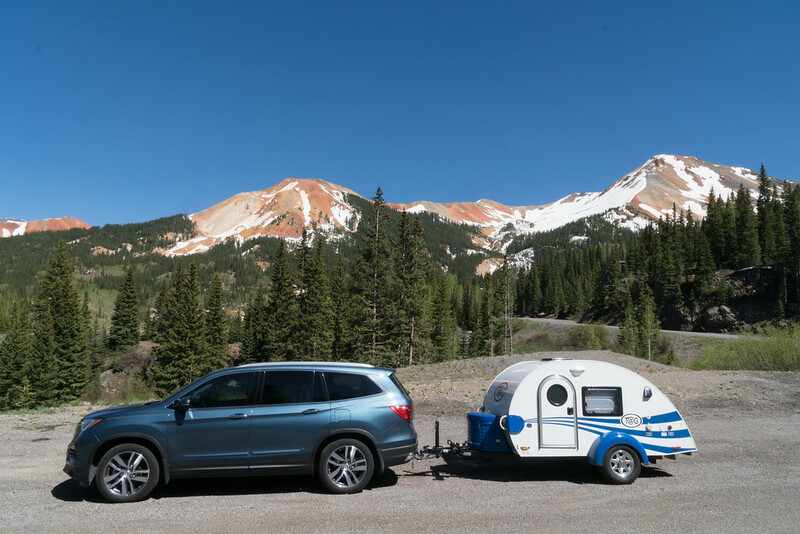 Teardrop campers are easily towed with most vehicles…..and they make campsite set up a breeze. We have two types of Teardrop campers available. Little Guy T@G….and Little Guy Silver Shadow. Our customers trek with our campers all over the country. Where will your next adventure take you?